This is a story of a young girl that was given a tool box. Inside the box were tools of all sorts; capable of performing any job that came her way. As she examined each tool, she dreamed of all the wonderful things she could create. Then, she came across a tool in the bottom of the box that appeared to be broken. Over time, the girl became depressed and did not open the tool box. She did not create what she had dreamed of. How often she noticed how perfect the other girls’ tools were and wondered why she had this broken tool. She felt sad and mad and small. Finally, a wise women with her box of tools asked the girl why she did not acknowledge her tools and use them. The girl started on about the broken tool…. The girl thanked the woman for sharing her tool box and words of wisdom. 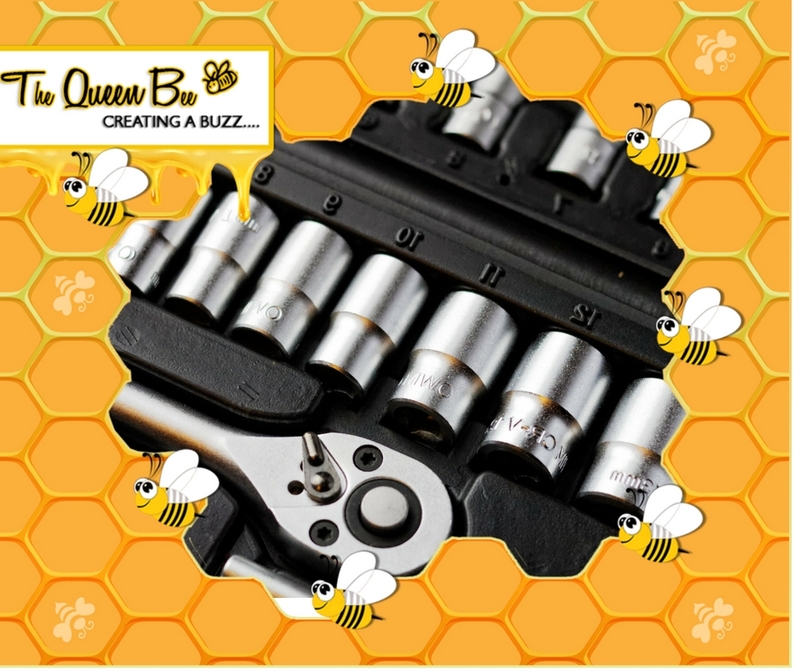 Then she went to her tool box, opened it…as if it were the first time…and allowed herself to dream about all the beautiful things she could create. She took the broken tool and put it at the bottom of her box, promising herself she would not dwell on that again. She closed the lid and picked up the box and with determination and inspiration she went out to create something beautiful.